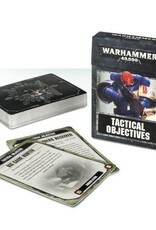 These cards hold the 36 Tactical Objectives from the Warhammer 40,000 book. 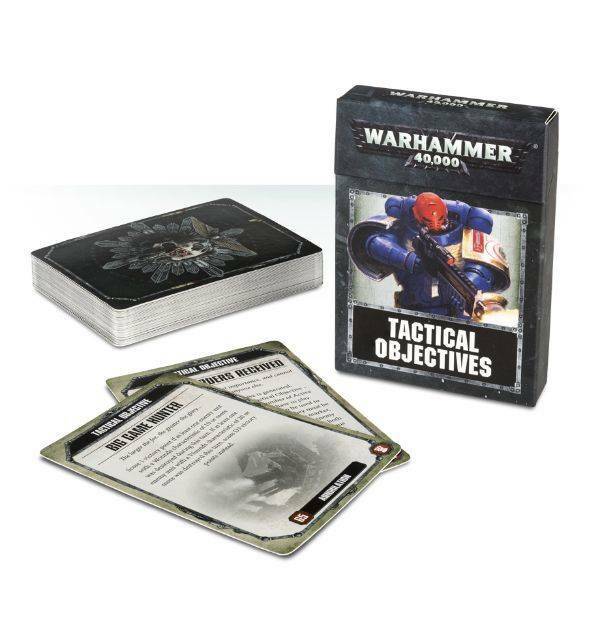 This pack makes it easy to randomly generate objectives and keep track of those already secured in games of Warhammer 40,000. You will need a copy of Warhammer 40,000 to use these cards.